SALISBURY, NC - A preacher and treasurer of a regional church association has been charged with stealing thousands from the group. 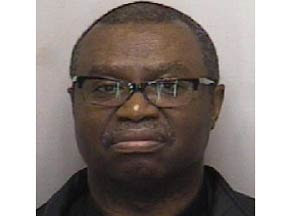 Officers with the Salisbury Police Department have charged 58-year-old Johnnie Jones with nine counts of embezzlement. Jones is accused of writing checks to his accounting firm out of the account of the Western North Carolina Southern Conference of the United Church of Christ. They say the checks totaled $20,000 and that Jones took money while serving as the association's treasurer. Jones also has served as pastor in several churches. Jones was released on bond.